Guardians of the Galaxy Vol. 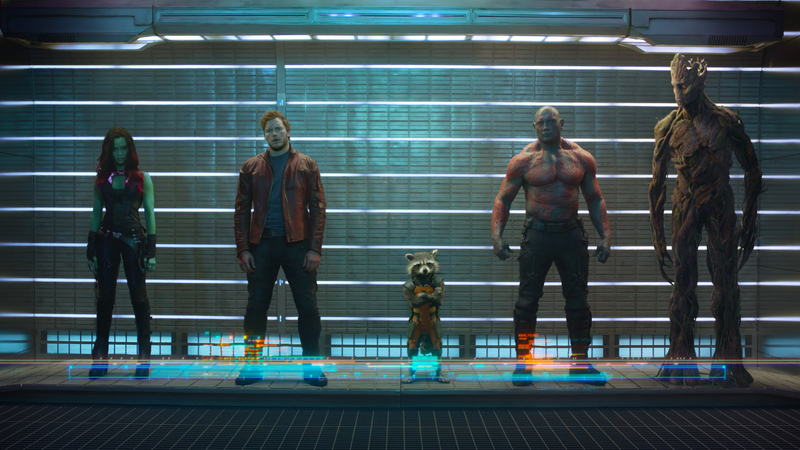 2 is coming to our cinemas this week, so it’s time to ask which film is better: Guardians of the Galaxy (Vol. 1), or Guaridans of the Galaxy Vol. 2. 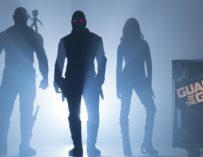 Star-Lord, Rocket, Gamora and Drax are back in Guardians of the Galaxy Vol. 2, with the addition of the cutest baby tree in the galaxy, Baby Groot. 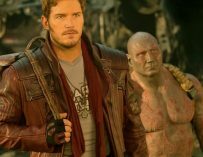 The movie is coming to cinemas this week, but instead of doing a simple review of James Gunn’s latest Marvel movie, I decided to compare it to the first film and figure out whether it was better, worse, or on par with Guardians of the Galaxy (Vol. 1). Check out the video below (Small Screen’s first ever video!) for a more in depth ‘analysis’ on these two movies. 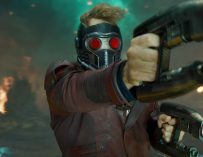 James Gunn has done something very unique within the MCU. He’s basically created a superhero movie, just without the superheroes, in space. 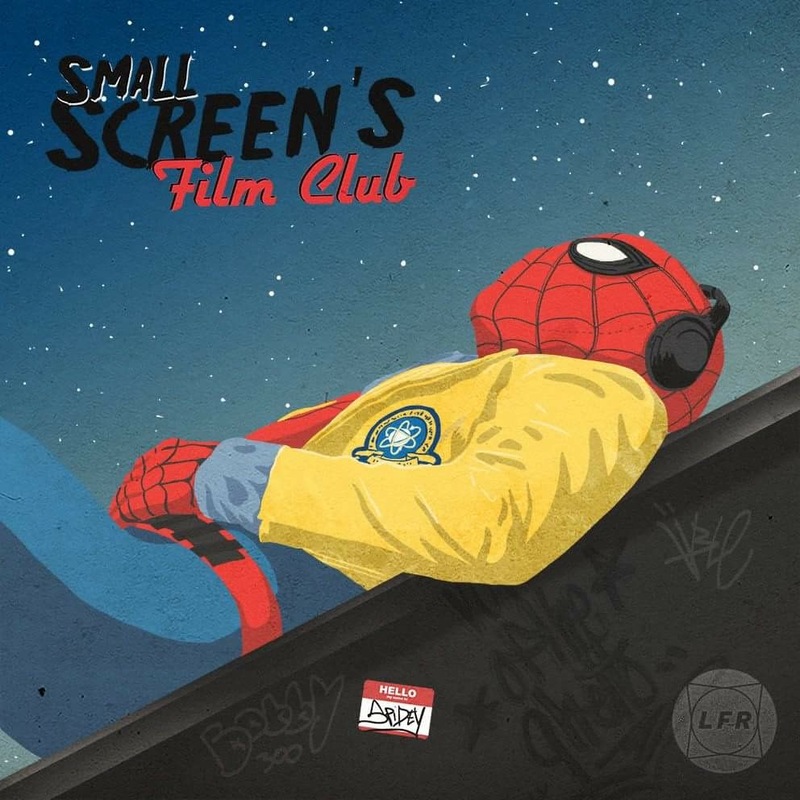 The first film was unlike anything we’d seen from Marvel Studios, which is why it holds such a special place in so many people’s hearts. I for one, would still rank it as my very favourite Marvel movie. That said, on a pure enjoyment level, I would say that Vol. 2 exceeded the previous movie. Gunn has cranked everything up with his sequel. The spectacle’s bigger, the music is louder (and in my mind, better), and then there’s 100% more Kurt Russell. Kurt makes any movie worth watching. Then you have Baby Groot, who’s not only the most adorable thing ever to appear in a Marvel movie, but he’s also the cutest thing I’ve even seen on the big screen! And to think that he’s voiced by Vin Diesel! 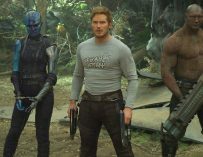 Ultimately, I would still say that Guardians of the Galaxy is the superior film, because of its timing, and the fact that nobody expected it. We expected more of the same from Vol. 2, and that what we got. It’s still a highly enjoyable film, and I would put it ahead of a lot of the other movies in the MCU, including Captain America: The First Avenger, all the Thor movies, and Avengers: Age of Ultron.